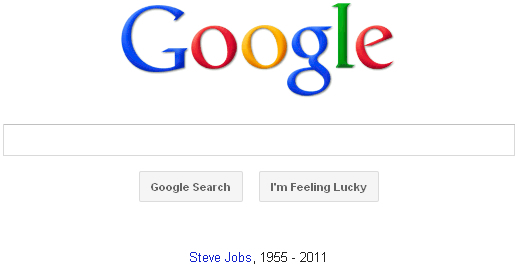 Google is certainly providing some amazing services, that too free of cost. But I personally feel complete reliability on any one company always create a chance of monopoly in the market. So my opinion is to keep searching for better services from other companies as well. I came across an infographic of this yesterday some where but really did not understand what it was all about. I think you got it all right that Google may be using it as a PR. 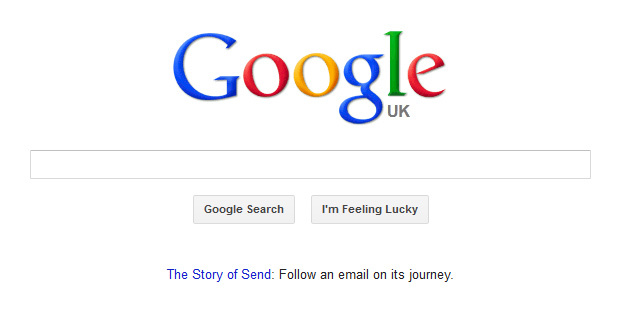 With many other providers of email on the net, Google knowing fully well the power of marketing, is definitely using that to assure people why they should continue to use their service. About Google covering up the things they don’t want us to know, I think that is much about every marketer. So don’t blame them for that. They have done their part, it now depend on you to do your own. You may decide to go along with them or choose someone else! I see what you are saying Chadrack, any clever firm is going to try to create positive publicity, and minimise damaging publicity, so why Google any different? “You may decide to go along with them or choose someone else!” – Good point, the only problem is, most of the time, the competition is just not on the same level as Google. Well Google hasn’t really discussed about how private our emails are. That would be an interesting story to tell its audience !